At Aesthetics & Essentials Dental Group, we strive to make coming to the dentist an enjoyable experience. We welcome patients of all ages, including children ages 2 and older. 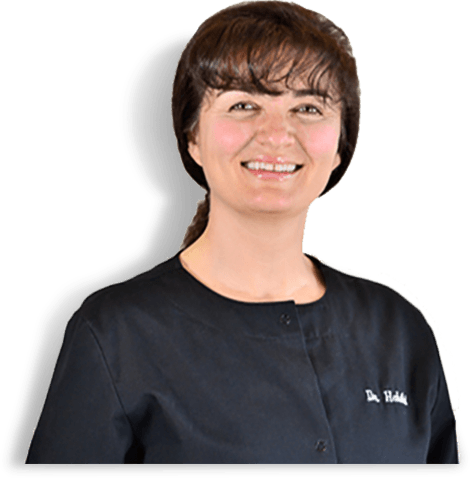 Our knowledgeable dentists and team are dedicated and helpful when caring for your smile. Dr. Golgoun Habibi, Dr. Saman Sajid, and their team have been working together since 2000 to get the job done and ensure you to get the best dental care available. 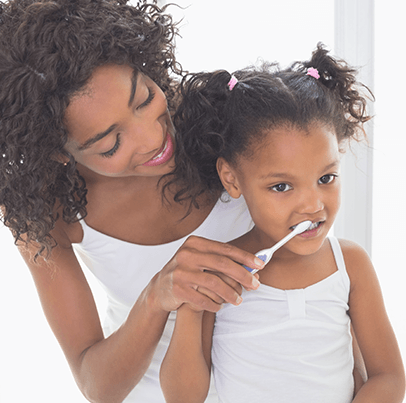 We look forward to providing you and your family with first-rate dentistry in Mountain View, California, and for those in the surrounding areas, including Palo Alto, Sunnyvale, Milpitas, Los Altos, San Jose, and Santa Clara, California. From routine checkups to gum disease treatments and customized mouth guards, we offer general dentistry to keep your smile healthy for life. We believe that the best way to treat dental problems is to avoid them. Visit us today for your preventive dentistry, and keep your smile beautiful. Stop waiting to be happy with your smile and visit Aesthetics & Essentials Dental Group today for our cosmetic dental services that can improve your smile and confidence! 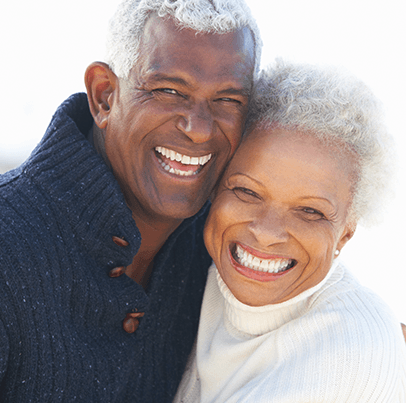 If you have damaged or missing teeth, our dentists can repair and restore your smile. You deserve to always have a smile you love!